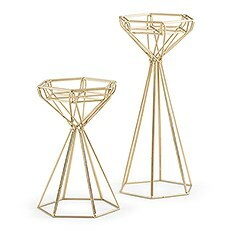 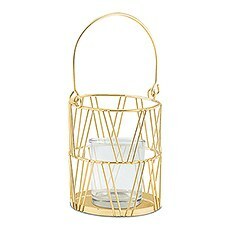 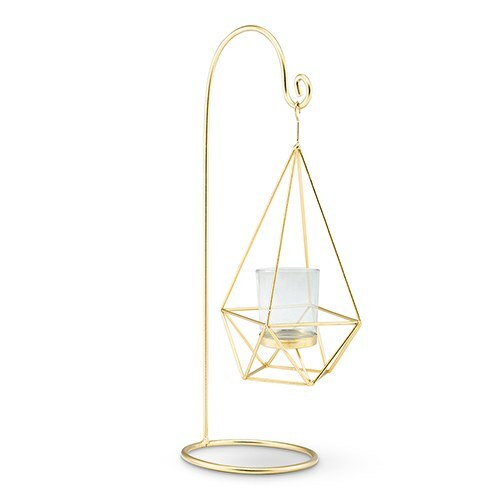 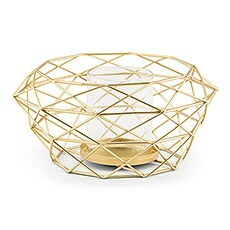 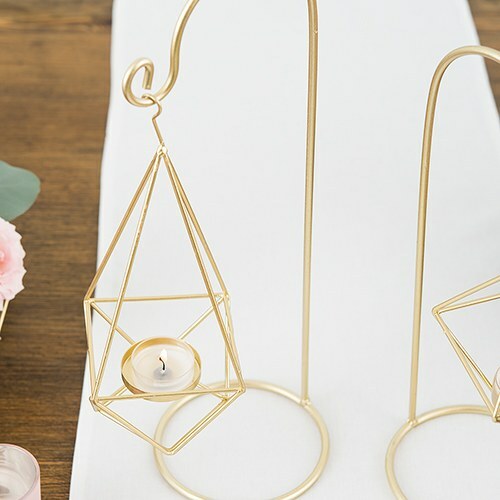 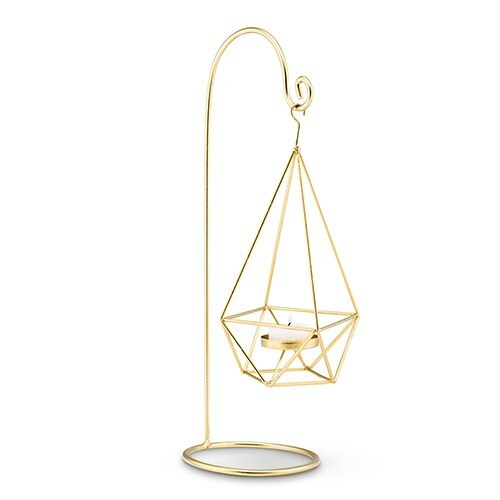 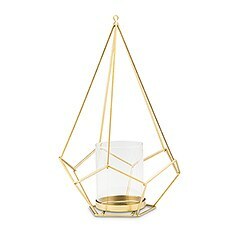 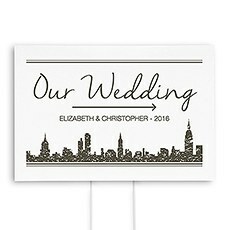 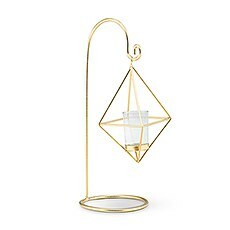 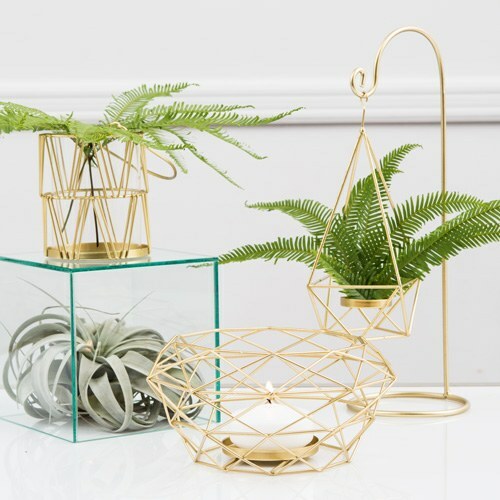 A perfect modern detail to add to your wedding décor, this large gold geometric hanging tea light holder is totally on trend. 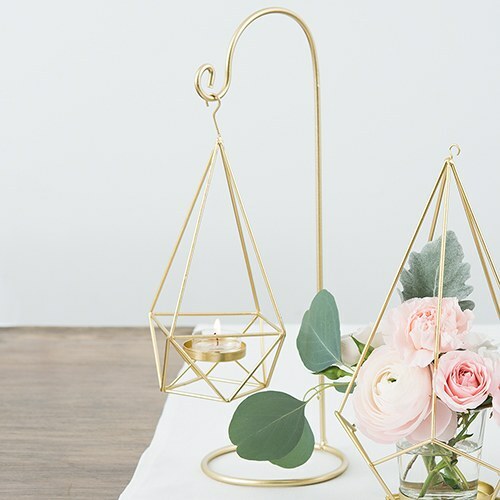 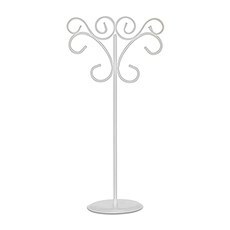 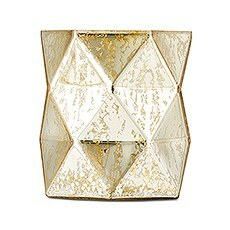 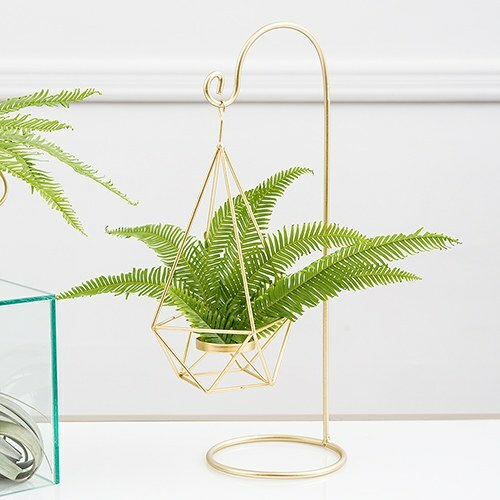 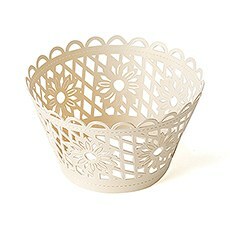 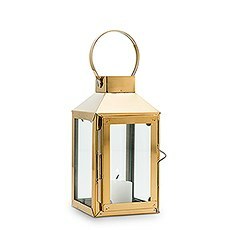 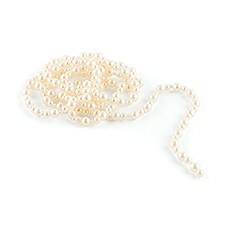 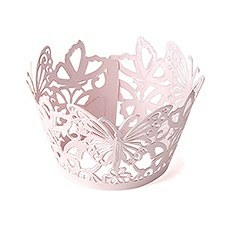 Constructed of sturdy gold wire, this versatile hanging holder makes a stunning centrepiece element. 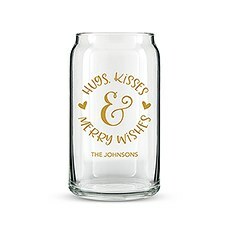 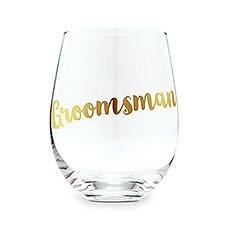 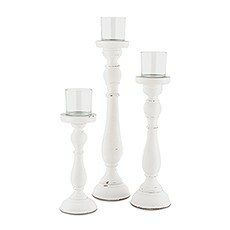 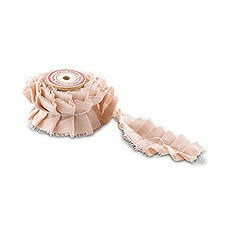 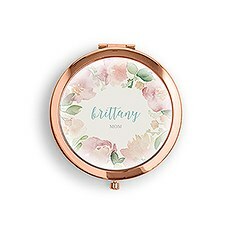 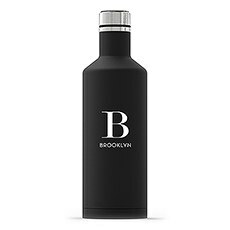 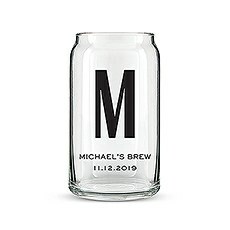 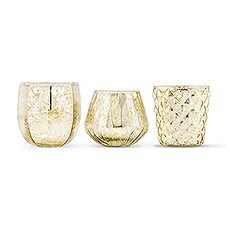 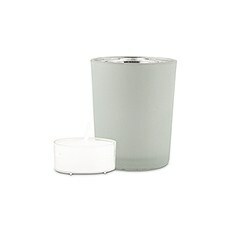 Included is a clear glass votive holder intended to use with a votive candle, tea light, or filled with flowers, succulents or greenery.